"Ain't It Good" reached #42 on Music Row, and #53 on Billboard Indicator. We hope each of you had a very Merry Christmas and wish you a Happy New Year. Don't forget to come out and celebrate with us on December 31 at the Bedford Moose Lodge. The fun starts at 8:30. We are working on a new promotion package for 2015 and want to have some Wood Hippie input. 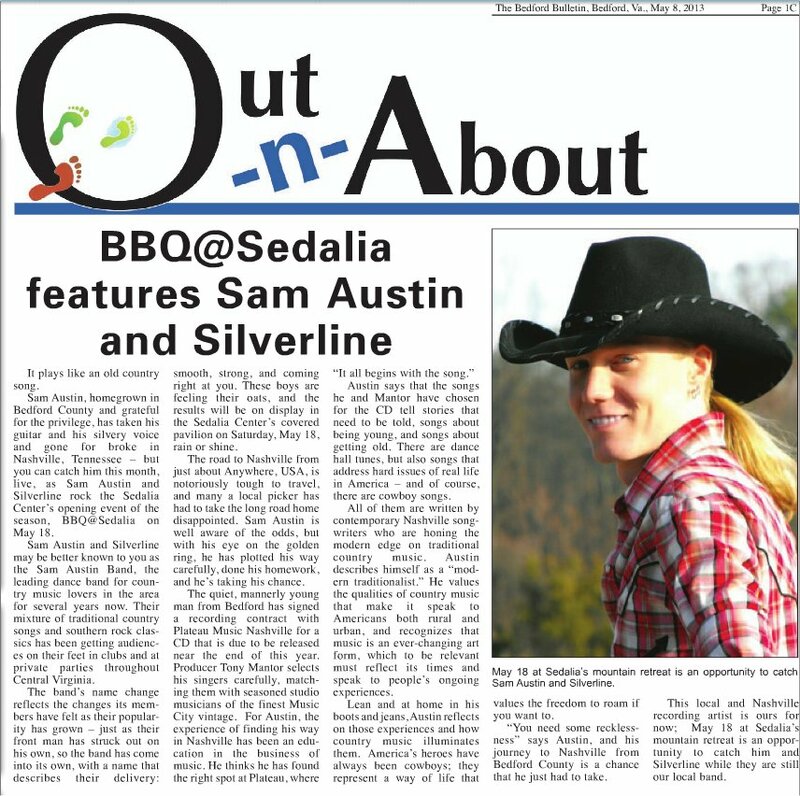 Please send us an email and tell us what it is you really like about Sam Austin and Silverline or any special memory you have. These thoughts will be used as a special fan page in this packet. Also, let us know of some places you would like to see us playing in and we will work on making that happen. As always, thanks for your continued support and we look forward to seeing you at the upcoming shows. Don't forget to check the website for event updates. 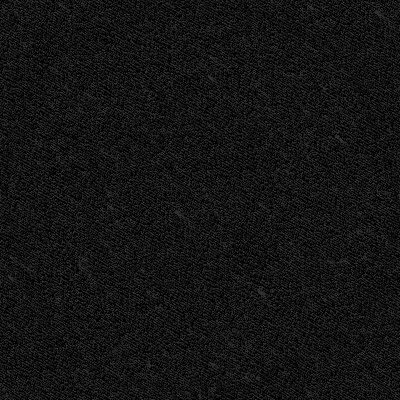 Stay tuned for an important release update early in 2015. 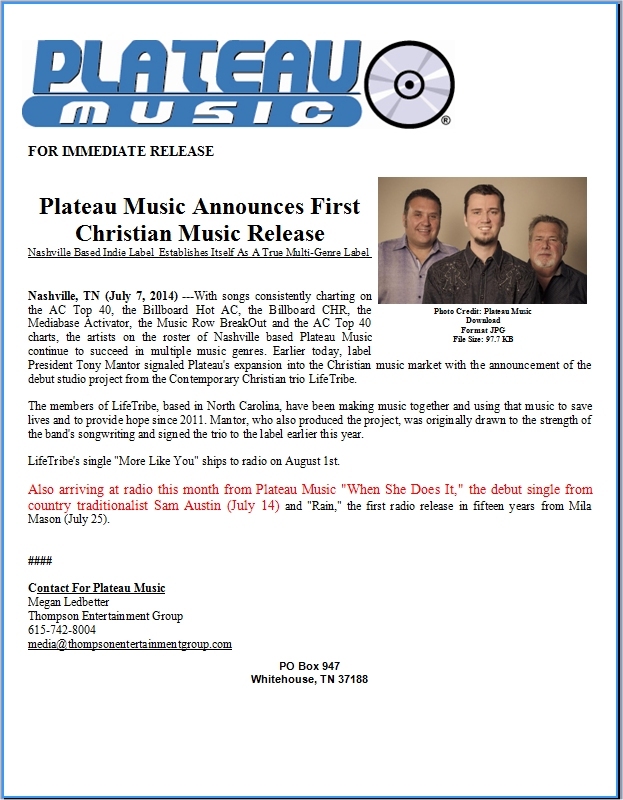 The press release shown below includes an exciting announcement for Sam Austin, as well as other artists on Plateau Music Nashville. 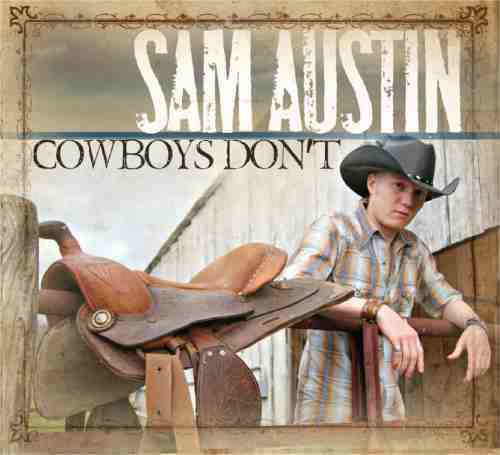 For Sam, this means that the first single from the new album will be released soon to radio nationwide. The song will be “When She Does It”. The release date is July 14. There will be more information coming soon. Since it takes a couple of weeks to get the song circulating, we will be sure and let everyone know when to start calling radio stations and requesting the song. One very important detail is that certain stations will play new artists and some won’t. The stations that will be playing it first are Music Row stations. The closest Music Row station to Sam’s hometown is 103.3 WAKG, which is in Danville VA. They have a great signal and have a variety of great country music on their playlist. If you live in an area other than central Virginia, it is very important to contact your local Music Row station to request the song. A list of these stations can be found at www.musicrow.com. If anyone has trouble finding your local station, feel free to contact us. Thank you for joining us in this important next step. Sam has just returned from his third trip to the studios in Nashville. This trip completed the recording for the upcoming album. The project is now entering the final stages. Be sure and check the website regularly for the release date, song clips and all the latest information . As always, thank you for your support and we look forward to seeing you at our local shows soon. Sam has now made his second trip to Nashville and has completed the recordings of the first 8 songs for his upcoming album! Producer Tony Mantor is working, along with Sam, to have the album ready for release next year. Thanks for all the support at the local shows and on the website. Keep checking the site for future dates and photos of recent events. We will keep you posted on the album progress and a release date. As the webmaster for this site I have had the privilege of hearing Sam’s first round of Nashville recordings for his next album. The first four tracks that he is working on are, to say outstanding would be an understatement. After hearing them you are left wanting more. Plateau Music Nashville with Tony Mantor has taken Sam to some of the best work I have heard coming out of Nashville. Sam will be returning in the next few weeks to work on the next round of songs for the album. I am eagerly waiting to hear the next set. When this album is released, it is definitely one you will want to own.